Well, we’ve got good news. Through the magic of the internet, and Fred’s ability to talk to cats, our cat Periwinkle has been offered the rare opportunity to host The Awesome Fred T-Shirt Store! This red T-shirt has a black front screen featuring a cartoon image of Fred with his name above. 100% cotton. Wash cold. Dry low. Made in USA. This fitted blue tee features an image of Fred and says ”No offense to people who have rabies.” 50% cotton. 50% polyester. Wash cold. Dry low. Made in USA. This green T-shirt has a black front screen featuring a cartoon image of Fred with his name above. 100% cotton. Wash cold. Dry low. Made in USA. 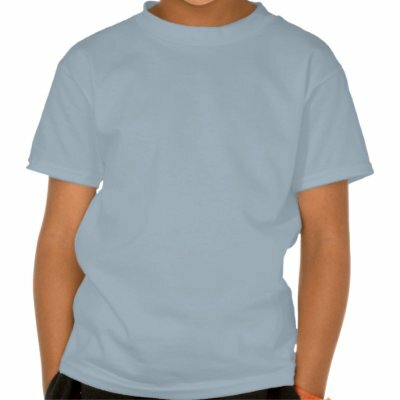 This light blue T-shirt has a front screen featuring Fred’s face, blue splatter and ”I need my medication!” 100% cotton. Wash cold. Dry low. Imported. Made in USA. Only available at Hot Topic, this super cute Fred tee is full color and lightweight, and features his screechiness in one of his trademark awkward poses. Heeeeey! 100% cotton. Wash warm. Dry low. Imported. This white T-shirt has a black front screen featuring a cartoon image of Fred with his name above. 100% cotton. Wash cold. Dry low. Made in USA.